Providing high-quality services while maximizing employment and training of host-country nationals in all aspect of operations. Establishing joint ventures or other associations, where practical, to motivate and help develop national partners. Transferring technology, wherever possible, to the operating entity to make sure they can compete aggressively in the markets they serve. 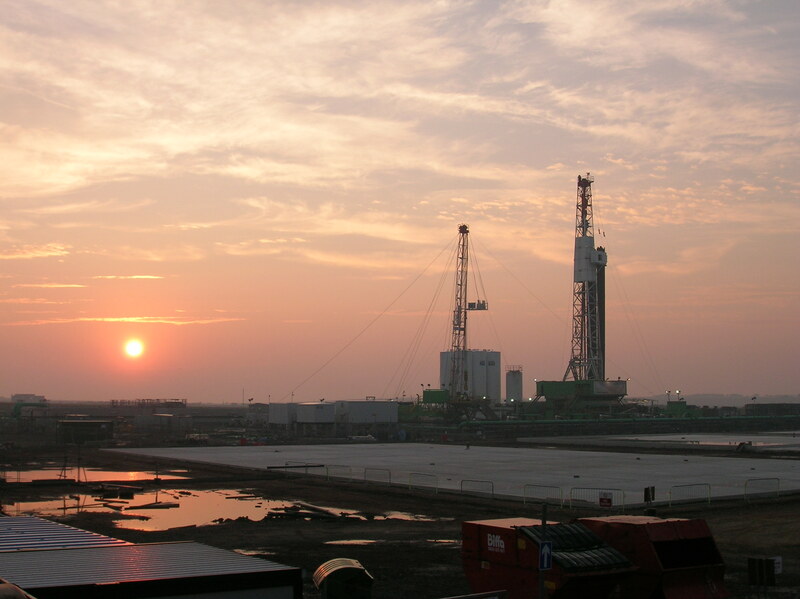 Optimizing the competitive advantage of any international venture by adding related services and by using our ability to design, build and operate special drilling and associated systems to create niche markets. Maintaining market share in the area of activity and develop new markets within that area for all services prior to expanding into new geographical areas. Offering innovative or alternative technology solutions to special projects where location, logistics, environmental or other special factors necessitate a lateral approach to achieving desired objective. SIMMONS EDECO is a private entrepreneurial company that offers a range of quality products and services to the oil, gas, geothermal, mining and geoscientific industries worldwide.